During a presentation, your words can be your power, but if you use some visual aids, the success rate of your presentation is higher. You are a fluent speaker and have researched on the topic well, but, there is a variety of audience, to whom you have to deliver the presentation, and you cannot guarantee that every person has understood the whole thing in one go. Saves Time: In a verbal presentation, you have to put more stress on every major thing and repeat yourself many times, to make the audience understand your content. It takes a lot of time and energy to reach out to every person, in the audience, and make sure that everyone is liking and is engaged in your conversation. 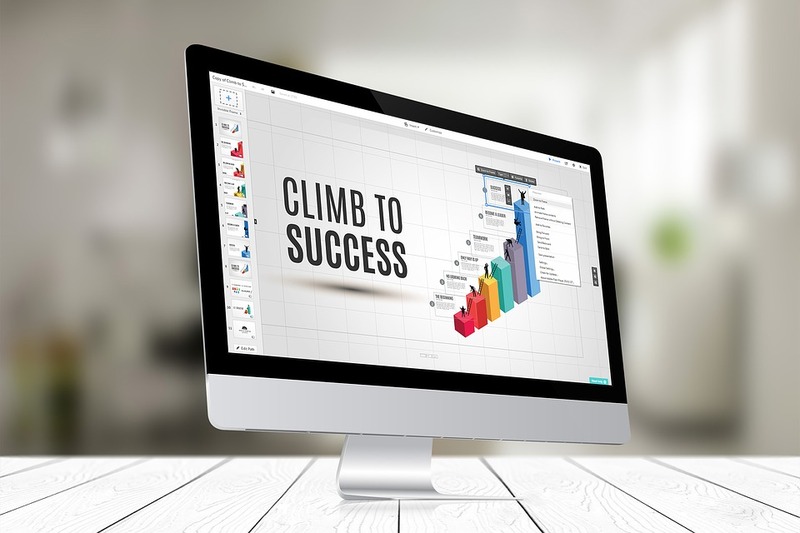 On the other hand, the visual aid helps you minimize your efforts as the presentation include images, graphs, animation etc., that makes it easier for the audience to remember facts and comprehend the message behind the presentation. Hold the Attention of the Audience: A visual presentation is always more interesting than a simple verbal presentation. You have to concentrate on various things when you are giving a presentation verbally, like how you are standing, your gesture and posture as well as the pitch of the voice. Your confidence and content can bind almost a 30 per cent of people among the audience till the end of the presentation, and the others can get out of the track in just a few minutes, as most of the people are not good listeners. Whereas, if you are presenting your content with the help of the visual aids, 90 per cent of the audience will stick to your presentation until the presentation ends. Better Understanding: Again, only a few people are good at listening. Sometimes, listening to and understanding a verbal presentation, altogether, can be confusing for the audience. When you use any of the visual aids, it would catch the interest of most of the people present. A visual presentation powered by your voice will help the audience to get through the whole presentation with better understanding. Even if they do not focus on each word you say, they will get the context of your topic, through the visual presentation you will present in front of them. Push new Information into Long-term Memory: Despite, the whole group of the audience has managed to listen to everything you said in a presentation, the probability of them remembering the whole thing is quite less. When the presentation includes facts and data, no one can follow every single information and remember it for a longer time. The researches say that communication constituted with words and visuals, help in sounder understanding, and tend to stay longer in the memory of the listener. Involvement of the Audience: As we discussed above, a visual presentation can help the audience get the context of the presentation in a better way, and the engagement of the audience is more than 90 per cent. With higher engagement, the speaker can encourage the audience to participate in the conversation and make the presentation more interactive. Most of the people like it when they are asked questions or when the speaker lets them ask questions in reverse. But, if the presentation is not engaging and has not gained the interest of the audience, how can the audience participate in one. So, with an audience, engaged through your good content and visual presentation, will more likely be into participating in it. Lasting Impression: Preparing for a presentation with thorough research and visual aids like slides, charts, graphs as well as animations, shows your dedication and impose a lasting impression on the minds of the audience. When you put extra efforts into preparing those visual aids, the audience also tries to focus and listen to you in return for your hard work. So preparing your presentation with the help of visual aids can gain the trust of your audience, resulting in more engagement. In the time of advanced technology, using it to enhance the capability of your presentation is can be the best decision for its success. Using the visual aids will help you make your normal verbal presentation, an impactful one. To ensure the success of your presentation, keeping a balance between the words and the visual is a must.